Functional Rehabilitation is a philosophical shift from treating the area of pain to treating the area of dysfunction. In other words, instead of treating what hurts, we treat what’s causing the hurt. The treatment is performed using positions and activities that closely resemble the activities that we wish to perform. Athletics are becoming more and more competitive. Dr. Major believes that because he competed at a high level it helps him understand the needs of today’s athlete. He has treated and trained a multitude of high school, collegiate, elite amateur and professional athletes. 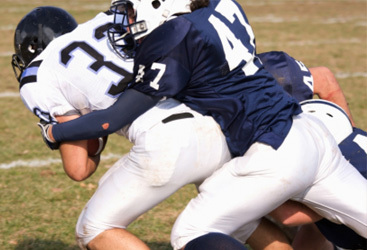 Assisting athletes in optimizing their performance has been his standard of practice. Feel better, faster. 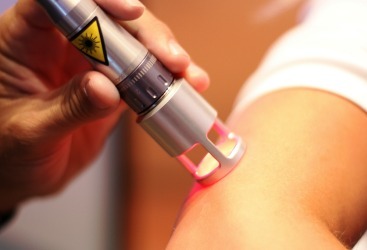 The K-Laser delivers a therapeutic dosage of laser light to safely penetrate the dermal layers without burning or pain. The gentle K-Laser beam increases circulation by drawing oxygen and nutrients to the affected area, creating an optimal healing environment. Looking to get in shape and feel great? Whatever your schedule, our trainers are ready to help you reach your fitness goals. Train one-on-one or in a group setting at our on-site workout facility. Morning, afternoon and evening times available. Good nutrition is the cornerstone of health. Research tells us that our skin cells regenerate every 7 years and every single cell in our skeleton is replaced every 7 years as well. So, what’s in your cells? And what do they look like? Our name says it all…Major Chiropractic and Sports Science, Ltd. We treat back pain, neck pain, headaches, Carpal Tunnel Syndrome, plantar fasciitis, along with, but not limited to, sports injuries including: shoulders, wrists, elbows, hips, knees and more. We can also see you for your post-surgical rehabilitation. 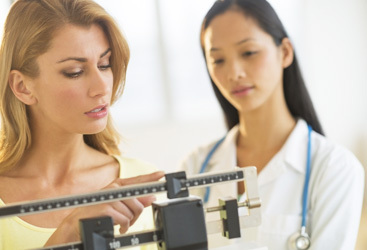 Additionally, we will educate you about the importance of a healthy lifestyle, including exercise, diet and nutrition. We want to be your complete health and wellness provider. Chiropractic care can make a difference in your life! We are interested in your long-term health and wellness, not just a quick fix to mask the pain without addressing the underlying cause.